LabEquipmentsManufacturersIndia is a leading plumbing workshop lab equipments manufacturers, suppliers and exporters company in India. We are specialized in offering high-quality range of plumbing workshop laboratory equipments to our clients as per their special request. Our plumbing workshop lab instruments are manufactured by our highly qualified and experienced team, using high-quality raw materials and latest technology. 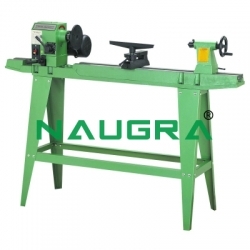 Some of our widely used plumbing workshop laboratory instruments are pipe threading tools, strap wrench, pipe bender, power driven pipe treading machine, die stock, pipe bending machine, guillotine shears, arc wielding transformers etc.